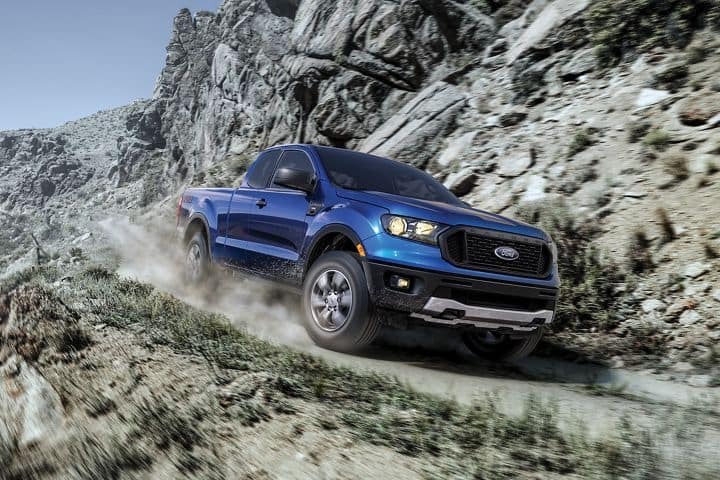 Choosing between the 2019 Ford F-150 and the 2019 Ford Ranger will depend on just how much truck you require. To start, the F-150 is a full-size truck, while the Ranger is a mid-size truck. Rice Lake drivers who expect maximum towing and payload capacities out of their pickup truck will want to opt for the Ford F-150. If you don’t need that kind of big truck capability, the Ford Ranger is the better choice. 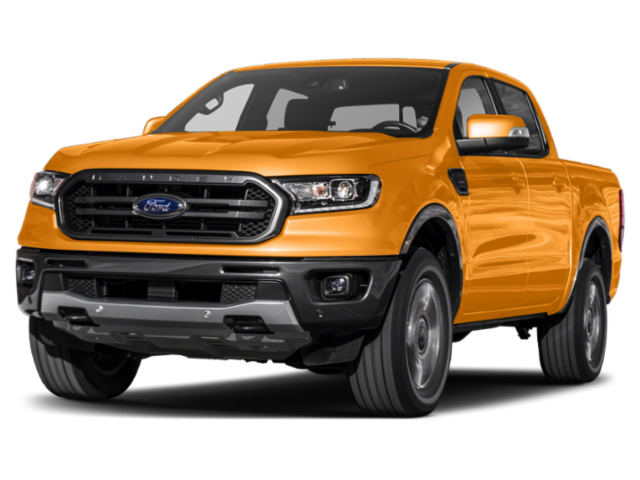 Learn more about the price, engine options, and features in this Ford F-150 vs. Ford Ranger comparison from Don Johnson Motors. Length/Width/Height: The full-size Ford F-150 measures 209-251” L x 80-86” W x 75-79” H, while the mid-size Ford Ranger comes in at 211” L x 86” W x 71-72” H.
Cab Configurations: The F-150 is offered in 3 different cab configurations: Regular, SuperCab, and SuperCrew. The Ranger is available with 2 cab configurations: SuperCab and SuperCrew. 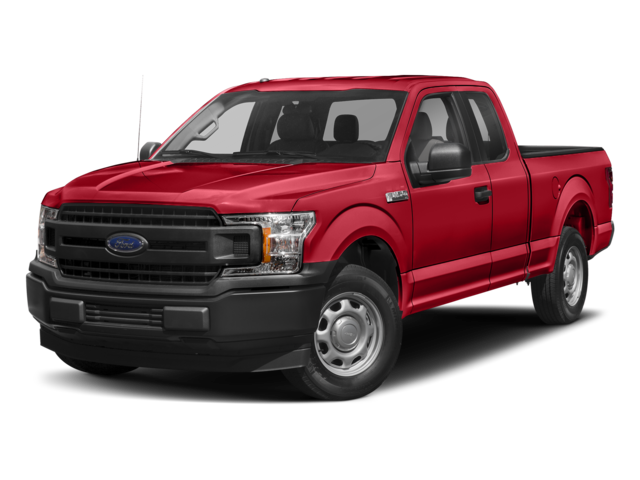 Truck Bed: With the F-150 you’ll get either a 6.5-foot or a 5.5-foot truck bed, depending on the cab configuration. The truck bed of the Ranger will be either 5 feet or 6 feet in length. The best way to decide which of these rugged and capable pickup trucks will best suit your needs is to stop by Don Johnson Motors and take them both out for a road test. Explore our new truck inventory, and check out our new vehicle specials to find some of the best deals in the Cumberland area. 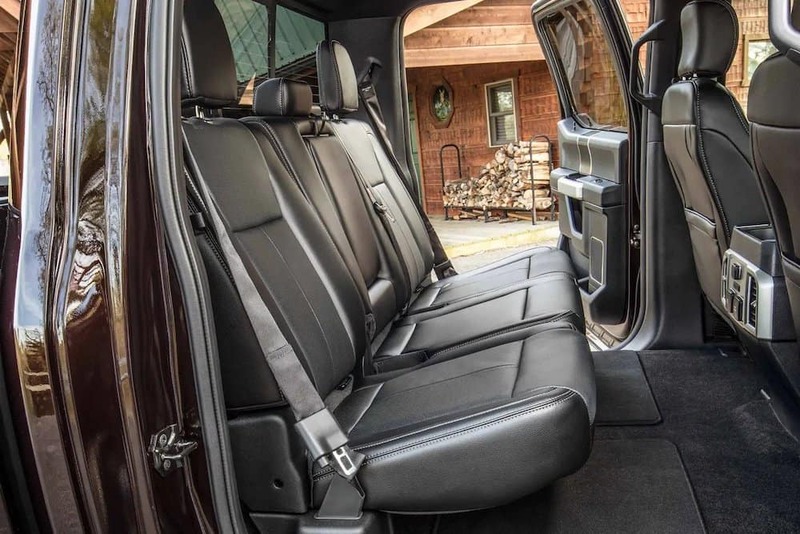 See how the 2019 F-150 compares to the 2019 Chevy Silverado and the 2019 Ram 1500, then contact us to schedule a test drive today! How Much Does a 2019 Chevrolet Silverado Cost?